A little while ago, we told you about the Local Inventory Ads from Google. Last week, it was Facebook’s turn to offer a similar feature with their Dynamic Ads: the Dynamic Ads for Retail. Launched in early 2015, Facebook Dynamic Ads give retailers the opportunity to implement retargeting campaigns and/or acquisition tools to promote their product catalogue on Facebook. This cross-device feature allows online retailers to customise their advertising campaigns throughout the entire buying process. According to Facebook, 49% of in store purchases are influenced by digital interactions. 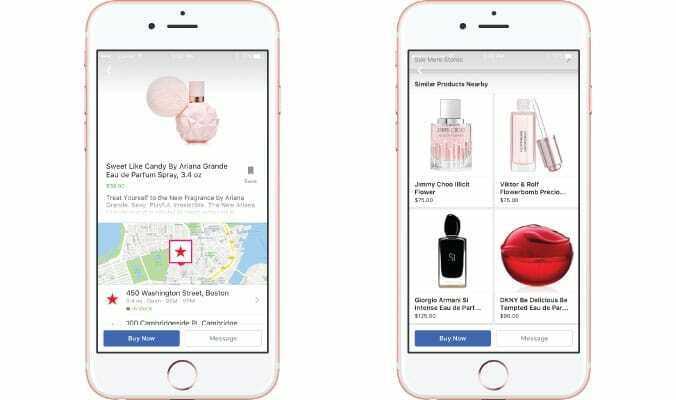 Aware of the growing share occupied by mobile in both online and offline purchases, Facebook decided to develop its Dynamic Ads feature by launching a new advertising format: Dynamic Ads for Retail. By tackling the offline market, Facebook will help bricks-and-mortar businesses with their omnichannel strategy, and also help generate sales in physical stores. Although e-commerce has real potential for retailers to grow, especially internationally, traditional commerce remains the most used buying method. Having always been in competition in the past, it’s now time for online and offline to come together. It was with this in mind that Facebook launched Dynamic Ads for Retail, a mix between Dynamic Ads and Local Awareness. Using geolocalisation, this new advertising format allows businesses to provide consumers with products available in physical stores near them. The aim is to attract traffic in store and offer an alternative purchasing methods for consumers. Unlike the previous dynamic ads only intended for online commerce, Dynamic Ads for Retail allows sellers to connect their physical stock to their online advertising. 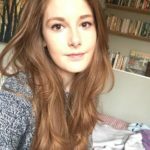 They can create a completely personalised campaign to market their products on Facebook. To ensure up-to-date availability of the product, Facebook strongly advises retailers to update their product catalogue for each store every 24 hours. If a product becomes unavailable, Facebook will automatically adjust the advert by listing an alternative for the customer. 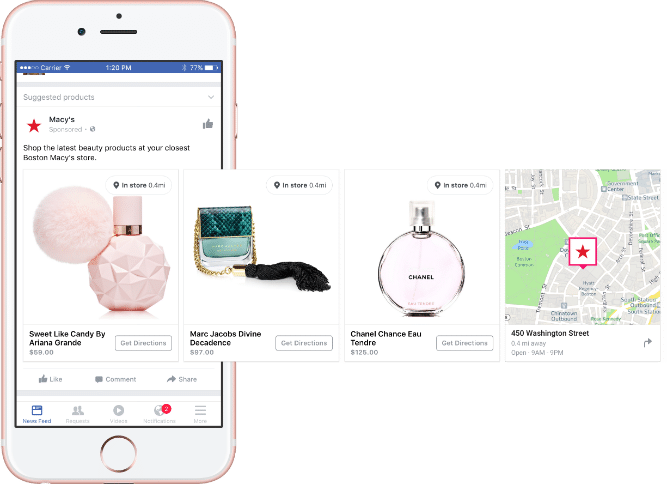 Finally, in terms of target audience, Facebook uses data from any customer who agrees to enable their location on their device, giving the retailer a new, broader outreach. When a customer is near a store, they are offered a selection of products in a carousel format. With one click, they can find the shops closest to them that have the product in stock, and can also see how much it costs. Without leaving the app, it shows a description of the product, a map, and the contact details of the nearest store. If, in the end, the customer doesn’t want to go to the store but still wants to buy the product, they can either purchase the product online, or save it for later. This feature also offers similar products, to offer something extra to customers. The Dynamic Ads for Retail are currently being tested in the USA by Abercrombie & Fitch, Argos, Macy’s and Target. 1/ With more than 170 billion active users around the world, Facebook is a strong market leader that gives you the opportunity to reach a very wide audience. 2/ The new format allows you to put your omnichannel strategy to work on a channel that is becoming ever increasingly used in the customer’s buying process. 3/ Available on mobile, the Dynamic Ads for Retail brings a new approach to push marketing, where the message is integrated directly into the customer’s Facebook news feed – customers who spend, on average, more than 30 minutes a day on the app. 4/ They meet the growing demand of users who need more flexibility when they shop. With Dynamic Ads for Retail, customers have the choice of going to the store to buy the item, or ordering it online. 5/ This ad format gives you an online presence before launching your online store if you don’t already have one.